Casein is the name for a family of related phosphoproteins. These proteins are commonly found in mammalian milk, making up 80% of the proteins in cow milk and between 20% and 45% of the proteins in human milk. The major proteins in milk are casein and whey. These two milk proteins are both excellent sources of all the essential amino acids, but they differ in one important aspect—whey is a fast-digesting protein and casein is a slow-digesting protein. 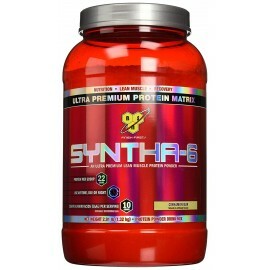 Whey stimulates protein synthesis.